This is Part VIII. 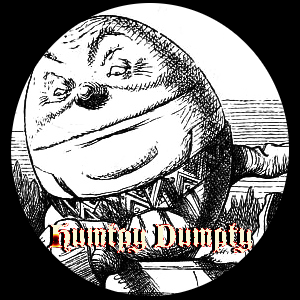 Part I of Humpty Dumpty is here. A slightly different version of this story was going to be the original pilot of the TV show I was working on in 2006. You can read about that story here. n those days, things were a lot simpler. However, most people couldn’t read or write. It wasn’t a sign of stupidity. Rather, wealth. Angelo wasn’t the smartest kid. But he came from the right family. Thus, he learned to read and write and got a job doing just that. Now, Angelo sits in his tent writing names of contestants. 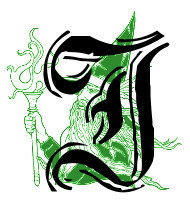 The wizard appears behind him in a cloud of smoke. Without looking back, Angelo does exactly as the wizard orders. Angelo grabs another sheet of parchment that arranges where the Lords and Ladies sit. He scratches out another name in the front row and replaces it with Humpty Dumpty. “You will forget I came to you tonight.” The wizard disappears in another puff of smoke. Angelo keeps working as if nothing strange happened.